The Accountant Did It…the biggest flub in Oscar history that is! PricewaterhouseCoopers the accounting firm responsible for counting Oscar ballots and securing the winner envelopes has taken full responsibility for the incident in which Warren Beatty and Faye Dunaway called the wrong winner (La La Land) for Best Picture, Moonlight was the real winner! PricewaterhouseCoopers said they do two winner envelopes for each category placing one on each side of the stage. The envelope for Best Actress, Emma Stone for “La La Land” was accidentally given to Beatty. Beatty definitely looked confused and Dunaway looked over and said “La La Land”. Beatty and Dunaway presented the Best Picture Oscar in celebration of the 50th Anniversary of Bonnie & Clyde! The hashtag #bonnieandclyderobbedtheoscars was trending on Twitter. The “La La Land” team is being praised for graciously handling the epic mistake that will definitely go down in history. “EnvelopeGate” pretty much overshadowed everything else related to the show (even the In Memoriam mistake in which they showed an image of an Australian Producer who is still alive) including host Jimmy Kimmel’s performance. Most feel Kimmel did an excellent job hosting the 89th Annual show! As predicted the early front-runners took home the gold! Emma Stone, Best Actress for “La La Land”, Casey Affleck Best Actor for “Manchester by the Sea”, Viola Davis Best Supporting Actress for “Fences”, and Mahershala Ali for Best Supporting Actor for his performance in “Moonlight”. As always (and I love it!) much attention was given to the Red Carpet! Standouts included Jessica Biel in Kaufman Franco and that amazing Tiffany necklace, Emma Stone in a golden Givenchy gown with tiers of fringe, Hailee Steinfeld in a gorgeous sheer Ralph & Russo gown (that many predicted Emma Stone would wear), and Taraji P. Henson in an off-the-shoulder blue velvet Alberta Ferretti gown with a dramatic neckline and thigh high slit! 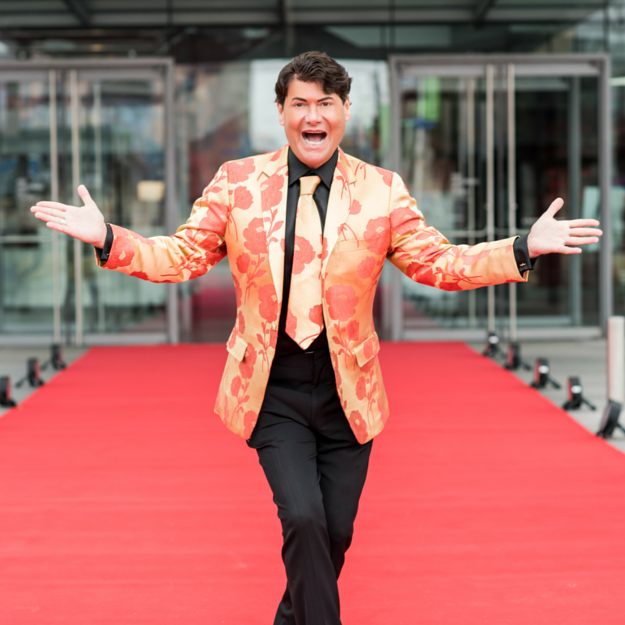 And of course, no Red Carpet is complete without a few OH MY’s! which included Dakota Johnson in a gold colored Gucci gown that was too matronly for her, Leslie Mann in a mustard yellow Zac Posen that channeled Belle from “Beauty and the Beast”. And who could forget Twitter exploding when Halle Berry stepped on the Red Carpet with a major head of curls! (And a gorgeous Versace gown!). Elton John hosted his 25th Annual Elton John AIDS Foundation Academy Awards Viewing Party and raised over seven million dollars! The event featured three tents, a white carpet, purple hydrangeas and fuchsia orchids, and a five-course meal prepared by Chef Gordon Ramsey! Following his own party, Elton headed to the Vanity Fair Party at the Wallis Annenberg Center for the Performing Arts. The party was packed with A-List celebs including Reese Witherspoon, Nick and Joe Jonas, Kate Hudson, Emma Stone, Christian Louboutin, Mariah Carey, Justin Timberlake and Jessica Biel (in another fabulous outfit! ), Mick Jagger, Seth Rogen, LL Cool J, Heidi Klum, Demi Lovato, Jennifer Aniston, Sofia Vergara and more!